Antioch Dodge presents the 2018 Dodge Demon near Crystal Lake IL coming this Fall. Antioch Dodge invites you to find out more about the 2018 Dodge Challenger SRT Demon going on sale this Fall in Crystal Lake, IL. The 2018 Dodge Challenger SRT Demon a supercharged 6.2-liter V-8 engine with 808 hp. 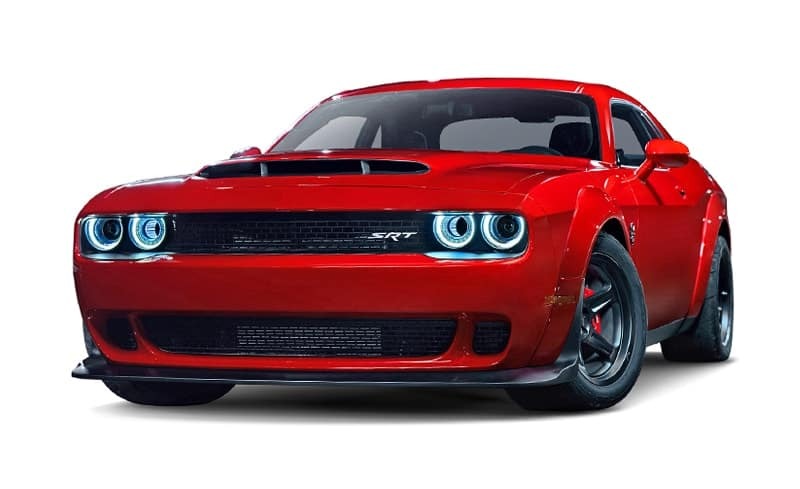 If you are looking for a muscle car with all the devilish appeal one car can hold we invite you to look into the 2018 Dodge Demon. 2018 Dodge Demon is coming soon!